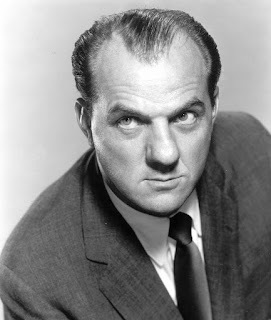 I don't know much about Karl Malden. 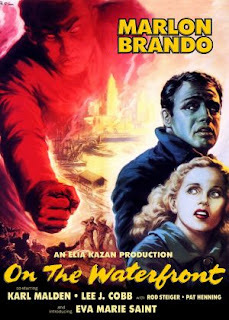 I remember him only "On the Waterfront". I remember now that he enters also in "Streetcar Named Desire". I think the title of the article is well chosen, for the little I know of him. For so many years he was, to me, the guy who appeared on the beggining of the Oscars ceremony. I'll pay a close attention to him next time I watch one of his movies. 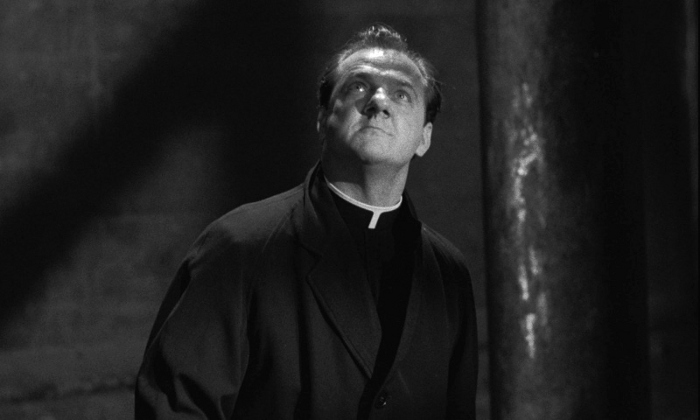 I love Karl Malden, especially here in ON THE WATERFRONT. It's truly one of my favorite screen performances of all time. Have you seen CHEYENNE AUTUMN? (I wrote about it for this blogathon.) I was surprised that I didn't care much for his performance of Captain Weasels in that film. Occasionally a script will let him down, but your word "dependable" certainly describes most of my viewing of Karl Malden. When I was young I never missed "The Streets of San Francisco". Mike Stone was a great TV cop. It felt like a privilege to be able to see Karl Malden every week.